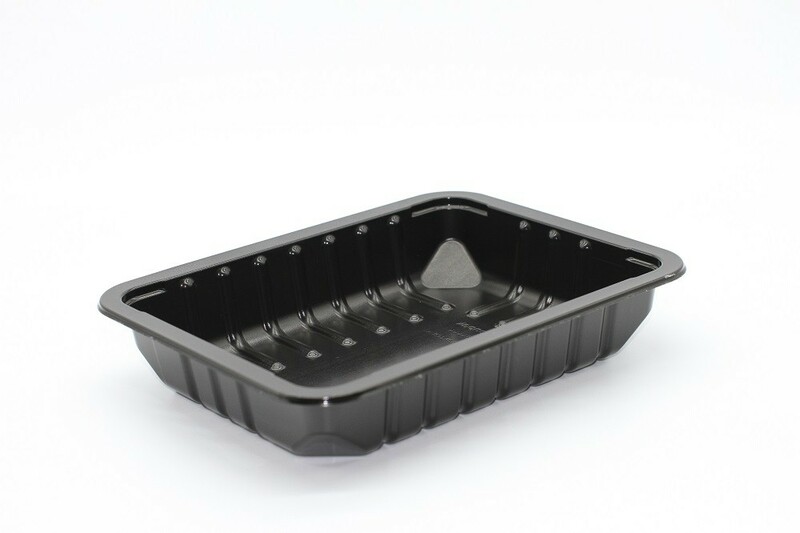 These trays have been designed to be top sealed in an automated process. 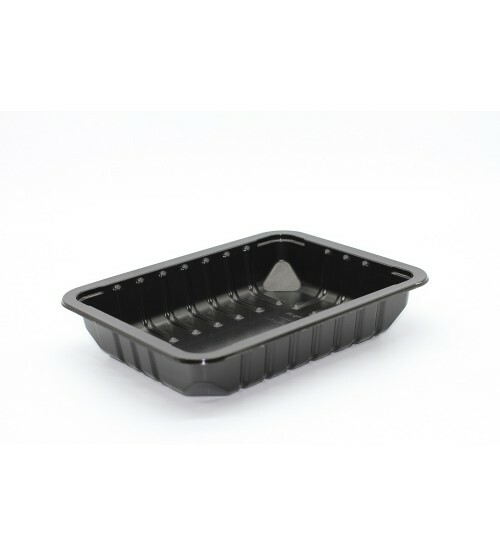 They are compatible with equipment designed to run the industry standard “9 x 7 tray”. Ideal for shelf presentation of fresh meat products in chilled cabinets. Rib design maximizes strength and protecting the product. 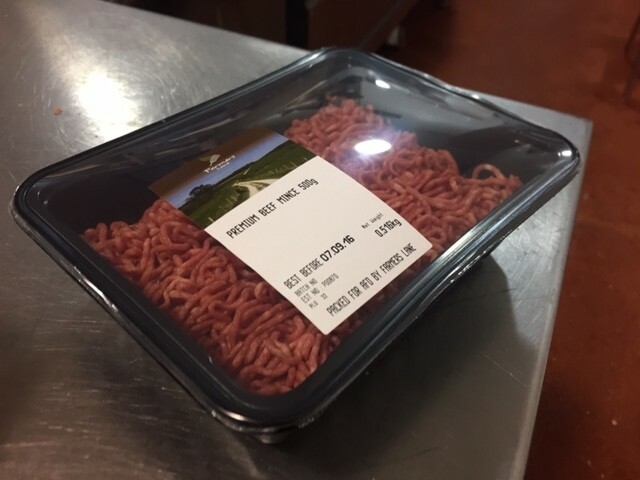 Nu Vision trays are manufactured from Performance Blend PET/PE to provide a premium feel, finish and extended shelf life.